Mori Achen will add elegance and joyfulness to your wedding ceremony and special event. 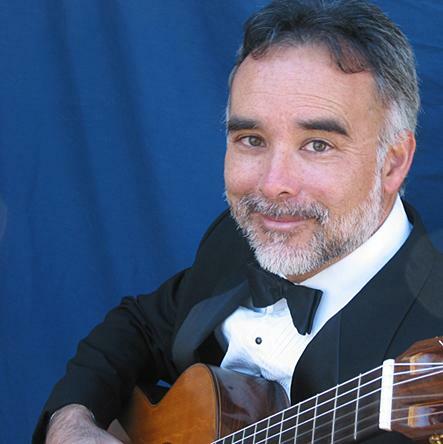 Performing professionally in the San Francisco, Napa, Monterey areas for over 30 years as a solo classical guitarist, and with duos and trios including guitar, flute, violin, saxophone and cello, from classical to jazz and contemporary, Mori can provide exceptional music for your special occasion. For a free sample CD, rate information and references please locate the link below.